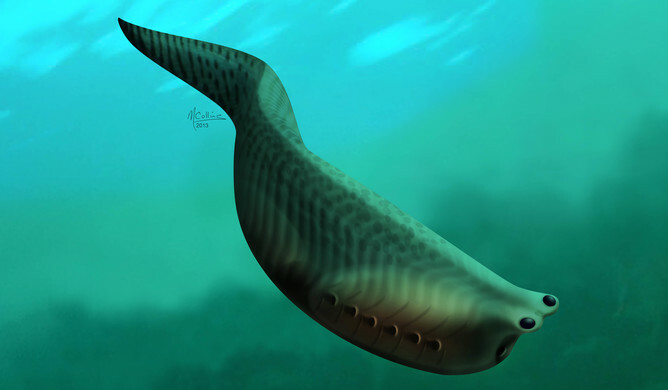 It looked more like the worm on an angler’s hook than any living fish we might recognise today but it still takes the record for the oldest known fish to date. Animals incorporate a number of unique methods for detecting prey, but for the Japanese sea catfish, Plotosus japonicus, it is especially tricky given the dark murky waters where it resides. Plotosus japonicus, the Japanese sea catfish. You would be happy with a double eagle on the golf course, but a pair of crocs is enough to make any player choke. 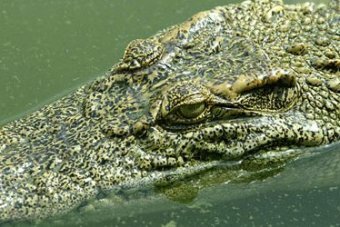 Two crocodiles, both about a metre long, have taken up residence at a Yorkeys Knob golf club near the far north Queensland city of Cairns. But Half Moon Bay Golf Course manager Greg Ferry reckons they are more of a novelty than a threat. "A few of the golfers are mentioning there's a few other hazards around," he said. "They aren't really much of a danger at the moment, they're a bit of a joke and people are interested in having a look at them." The pair, who live in separate lakes on the club's grounds, come within about 15 metres of a couple of the holes on the course. Design works have officially commenced on the $50 million aquarium, which has been described as a “bold and confident architectural statement” for the town. A tectonic façade that symbolises the movement of the earth will serve as the iconic architectural feature of the new Cairns Aquarium and Research Centre. 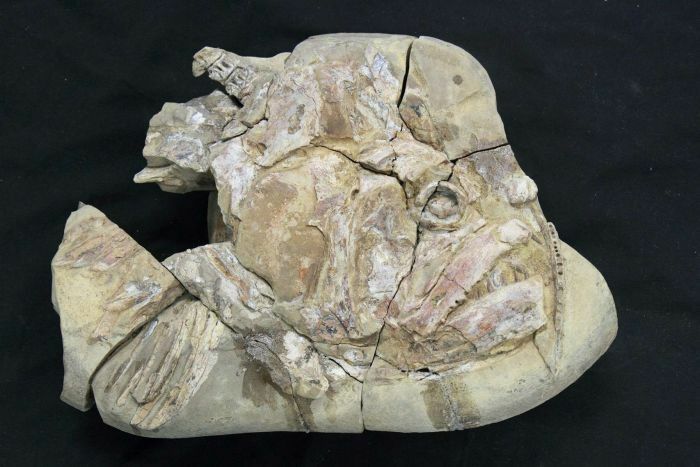 TALK about having a frog in your throat! 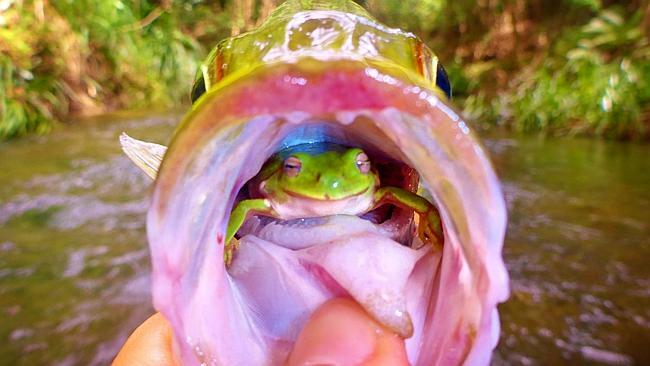 A North Queensland angler was left stunned after he found a live green tree frog sitting inside the throat of a jungle perch he caught on the weekend. The Field guide to common saltmarsh plants of Queensland is back by popular demand. 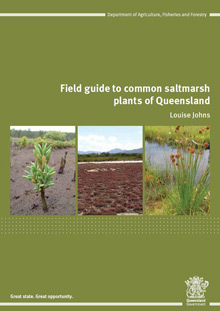 Field guide to common saltmarsh plants of Queensland by Louise Johns. First printed in 2006, the popular publication is a valuable resource for local governments, students, teachers, community groups, fishers and people with an interest in Queensland’s coastal environment. Author and senior fisheries biologist, Louise Johns, said the new and improved guide would help people to correctly identify key marine plant species in saltmarsh fish habitats and provide them with a greater appreciation of the importance of the saltmarsh environment. “Marine plants, including saltmarsh vegetation, are protected in Queensland because of the valuable role they play in ensuring sustainable fish habitats and fisheries production,” Ms Johns said. “Saltmarshes provide food for aquatic species and recycle nutrients. “It is important that people are able to identify saltmarsh habitats and do their part to protect this integral fisheries ecosystem. “The 76-page guide provides colour photographs, detailed descriptions, plant distribution maps and identification keys for the 32 most widespread saltmarsh species in Queensland’s coastal zone. 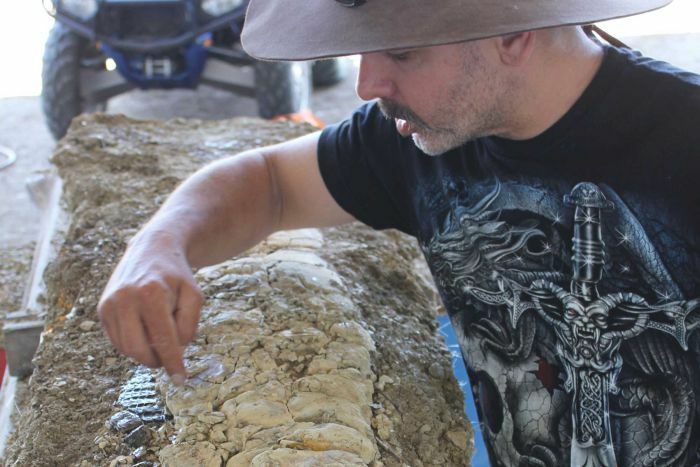 “It’s a simple, user-friendly guide that will make it easier to identify the species and provide a better understanding of this important ecosystem. To order your free copy of the Field guide to common saltmarsh plants of Queensland, call 13 25 23. 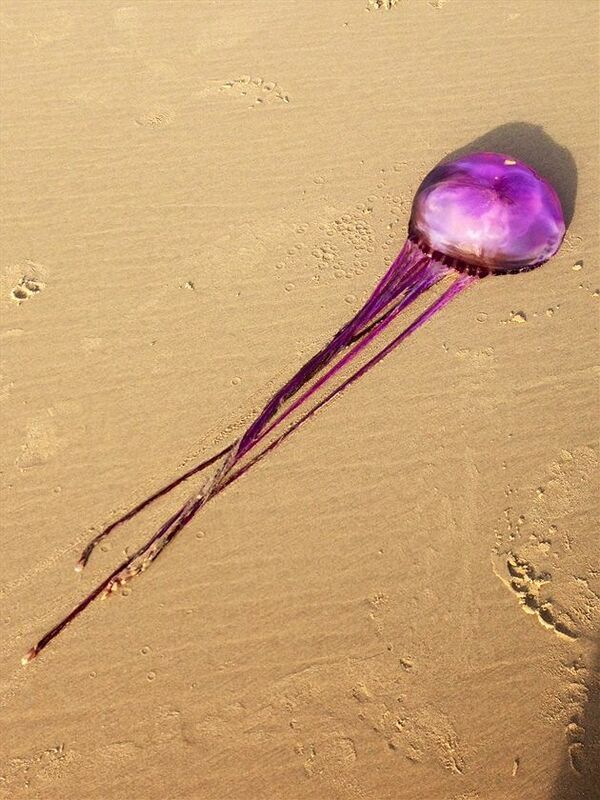 Lifeguard Jamie Smith says a local fisherman alerted him and his partner to the discovery after pulling the sea creature up on to the beach to avoid getting stung.